Dedicated to protecting People, Property and Assets. Ensuring Unmatched Safety and Protection for over 20 Years!
" WE GIVE YOU THE SHIELD OF SAFETY "
Commercial, Residential & Industrial Projects. We are an ISO 9001 certified Company with over 20 years of experience. 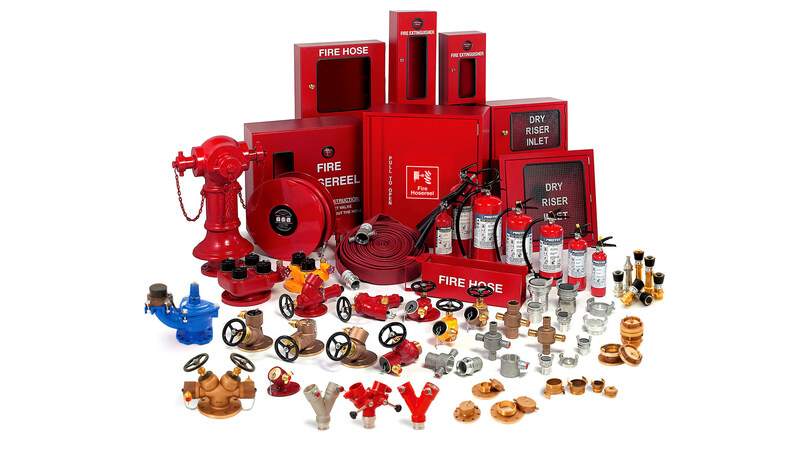 Stars Fire & Safety Equipment is known for its Adherence and Commitment to Quality and Service. We strive for continual improvement of our quality management systems and can ensure proper procedures that are dependable, accurate and precise. Being ISO-9001 compliant we undertake vigorous testing and approval process each time, every time. Providing fire protection & safety services across UAE from its offices in Abu Dhabi, Dubai and Sharjah. 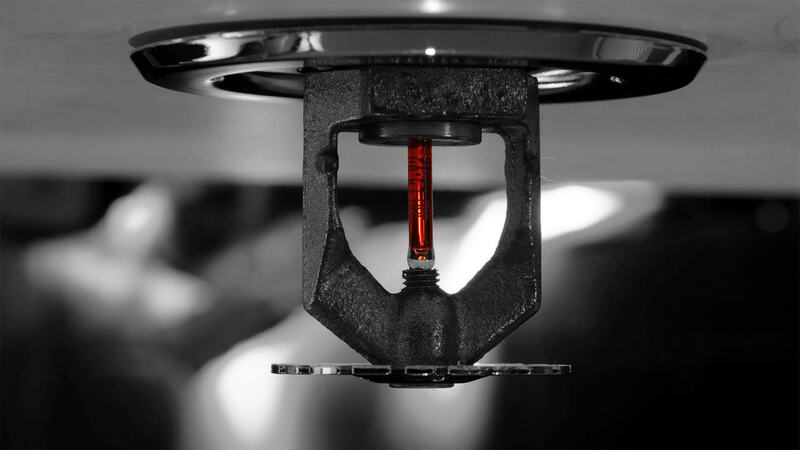 Through our regular comprehensive servicing and maintenance services, our technicians aim to provide properly functioning fire equipment and systems. Compliance and testing services for peace of mind. 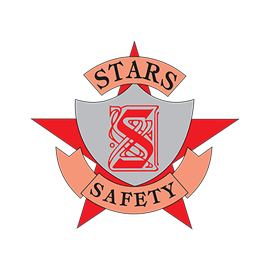 As an industry leader in large scale systems integration and services, Stars Safety has the expertise to offer specialist services, systems, equipment and training tailored to meet your requirements. With specific expertise in building maintenance and safety, Star Safety provides Annual Assessments, BCA Assessments and Fire Upgrade Assessments. We provide consulting, engineering services, code analysis and interpretation, fire protection/ safety plan review services, fire hazards/loss control analysis and inspections. Stars Safety is one of the most knowledgeable fire companies out there in today's market and always willing to go the extra mile for you. Their Integrity is above all others and for me that says a lot in today's world.